As any quality daycare should, we pride ourselves in having one of the best teacher to child ratio. This helps us to provide a high standard of education for your child(ren) in an environment that is nurturing and caring. 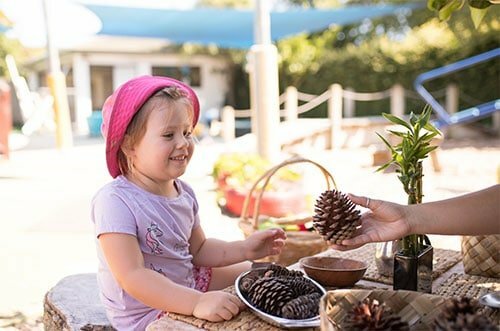 Your child will receive plenty of individualised care and education, quality interactions, and conversations, meaningful learning moments, and plenty of opportunities for one-to-one attention from our dedicated teachers. Think of us as a ‘home, away from home’. 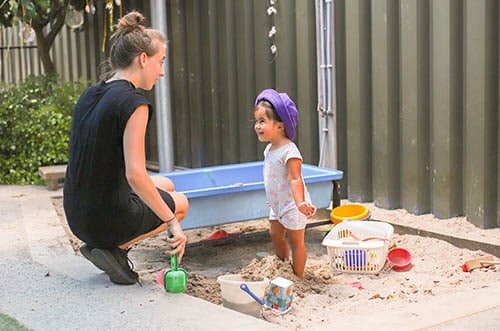 We are one of the few centres that aim to uphold this high-quality approach to childcare in Tauranga. One of our goals is to make use of our well-kept surroundings to provide a relaxed learning environment for all of our children. Within this environment, our children are provided with a carefully considered and well-resourced programme which encourages complex and fun play opportunities. Our children’s growing minds can flourish as they have the freedom to be creative thinkers, be resourceful, to explore, to investigate, imagine, persevere, develop resilience, and grow their physical and social skills. 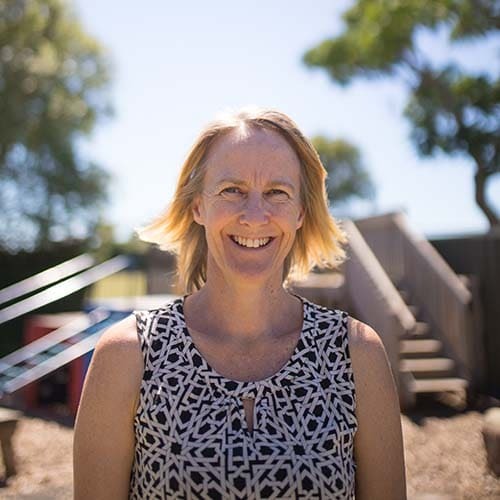 Lilliput Preschool believes in responsive and reciprocal relationships with all our children, parents/whānau, and teachers, where they feel valued, safe and secure. We believe in kindness and respecting everyone as well as everything around us. We take pride in providing programmes that strengthen each child’s cultural identity so they grow up as confident life-long learners and highly competent individuals. The infants and toddler’s area is a calm and inviting environment, where relationships are at the heart of our practices. Through key teachers, children form close and trusting relationships based on love, acceptance, and kindness. We follow the natural rhythms of each child, where unrushed experiences are individualised to their needs, strengths, and interests. This is done at a core level of everything we do. Our Preschool area is an environment which provides for all children’s unique interests, strengths, and needs. Here children learn as they imagine, invent, experiment, ask questions, and make sense of the world around them. All learners experience a well-equipped environment with a variety of resources, a number of inviting areas, and uninterrupted play. This provides an endless opportunity for exploration, creativity, curiosity, and social engagement. Hi, I’m Michelle and I am the owner and operator of Lilliput Preschool. I am 100% invested and highly involved in Lilliput’s operation. This ensures the highest quality of care and education for every child. It is vital as an owner who also manages the centre to make sure that no corners are cut. Being a mother of three only deepens my experience into childcare. I know how challenging it can be when returning to the workforce after having children. However, I’m extremely dedicated to making the transition as stress-free and uncomplicated as possible. Get in contact with us by sending an email or you can visit us between the hours of 7:30 am to 5:30 pm. We would love to hear from you and give you a tour of our premises. What are the ages you care for? Do you offer subsidised hours? Yes, we provide up to 20 ECE hours per week for children over 3 years old. Some families may be eligible for a WINZ subsidy. Please ask Michelle for more information with regards to applying for a WINZ subsidy. We encourage you and your child to visit us. Once you decide to enroll with us, a form will have to be filled out that confirms the hours and days you will be needing care. We have a high ratio of qualified teachers (average 96%), well above the Ministry of Education recommendation of 80%. We are proud of our low teacher turn over rates and we all enjoy a wonderful and supportive work environment. Please bring along nappies, bottles, and formula if necessary. Any comfort items your child is attached to. Two or more changes of clothes, we recommend labelling the clothing. In the Preschool area: Water bottle, lunch and afternoon tea. We provide morning tea. In the infants and toddler’s area: Water bottle, morning tea, lunch and afternoon tea. We recommend you and your child visit together before starting attendance. The number of visits will depend on individual needs and personality. In the infants and toddler’s area, it is beneficial to visit at different times of the day. You can take this opportunity to provide some caregiving routines. It’s best to do this in the company of the key teacher in order for the teacher to gain knowledge about your child’s individual needs and preferences. We go the extra mile to ensure dietary needs are met. Please discuss any dietary related requirements with Michelle or any of the other teachers. A small and personal centre, a home from home environment (We are licensed for 35 children, made up of usually 9 children in the infants and toddler’s area, and 26 in the Preschool). 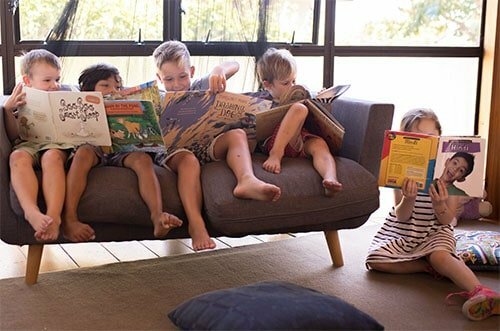 Family owned and operated childcare in Tauranga, I am here to ensure the consistently high standard of care and education is upheld. Stable and dedicated teaching team – our teacher turnover is very low. More trained teachers – we average 96% trained teachers, well above the 80% which the Ministry of Education sets. Excellent teacher to child ratios, our ratios are one of the best you will receive in Tauranga. For more information please read our ERO review, where we received the highest possible rating, “very well placed”. We currently have spaces in the infants and toddler’s area. You get one free day for children up to three years old. When you pay for 4 full days, you get your fifth day free.